At this writing, it's number four of "Dark Fantasy Story Collections." Go here and vote it higher! It's also risen to number four on "Redeeming Fantasy." Push it toward #1 here . and this one, "Conquering the Shadow," that focuses on insights into the stories. "Pastoral minister's short story collection moves from fantasy to faith, horror to hope." See the press release here. F. J. Bergman's many awards include the 2013 SFPA Elgin Award and the 2012 Rannu Award for Poetry. "'Jake and Jamal' is a thought-provoking and tragic piece [describing] the potential of evil unleashed. Excellent." 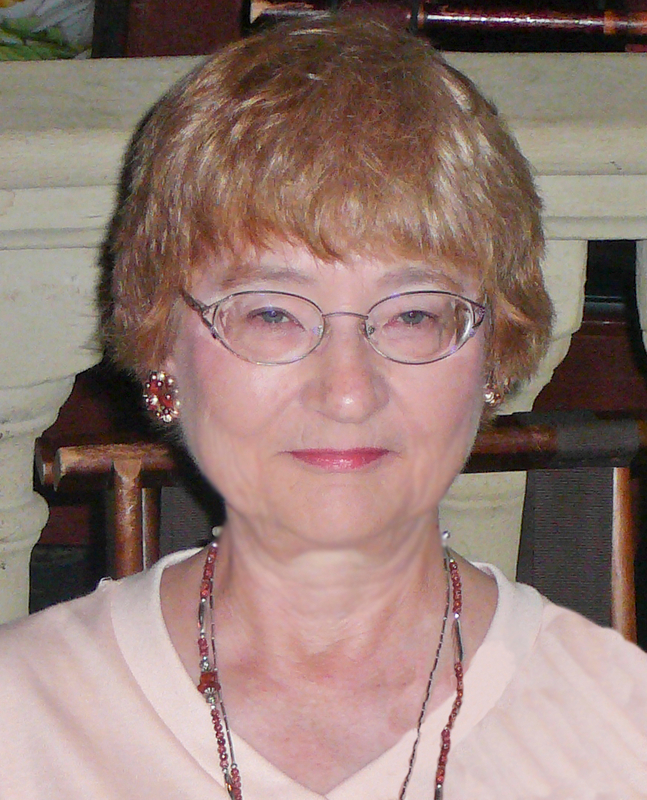 Iris Lee Underwood's feature articles have appeared in over a dozen magazines and newspapers. She is the author of Encouraging Words for All Seasons. "Striking and fascinating,'Scorpio' has accomplished a lot in a short space." Diana Dinverno is a poet and author of feature stories and essays which have appeared in Metro Detroit and national publications. "'Night Cruiser' is a story we can all relate to." Click here for Night Cruiser. Goodkindles is a book promotion site for authors and features free ebooks and bargain kindle books. 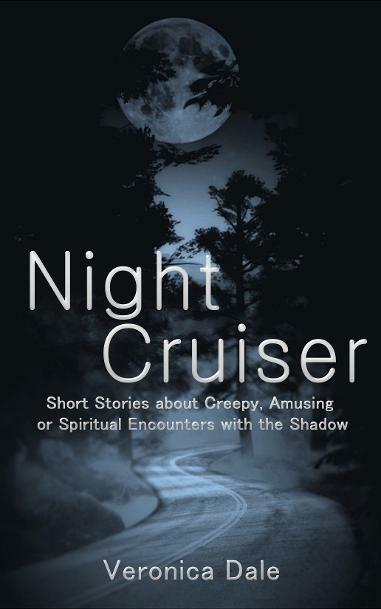 Night Cruiser: Short Stories about Creepy, Amusing, or Spiritual Encounters with the Shadow has gotten all 4- or 5-star reviews. The book includes ten stories, many of which have won recognition from Writer's Digest, were published, or placed in national contests. It is now available in all formats. Find it in print or digital on Amazon at Smashwords and at Barnes & Noble. "It flipped me from fantasy to horror to humor with a few skillful shakes." "This writer never lets religion get in the way of her highly spiritual and deeply psychological message." "..an exceptional piece of writing." What is the Shadow? Psychologist Carl Jung said it's the dark side of ourselves that we're afraid to look at. But the more we run away from it, the more it gets projected into our nightmares, our horror movies, and even onto other people or groups. The Shadow in Night Cruiser is different for everyone. ---For Isabel in "One Level Down," it's the whisper from the basement that invites her to come on down. 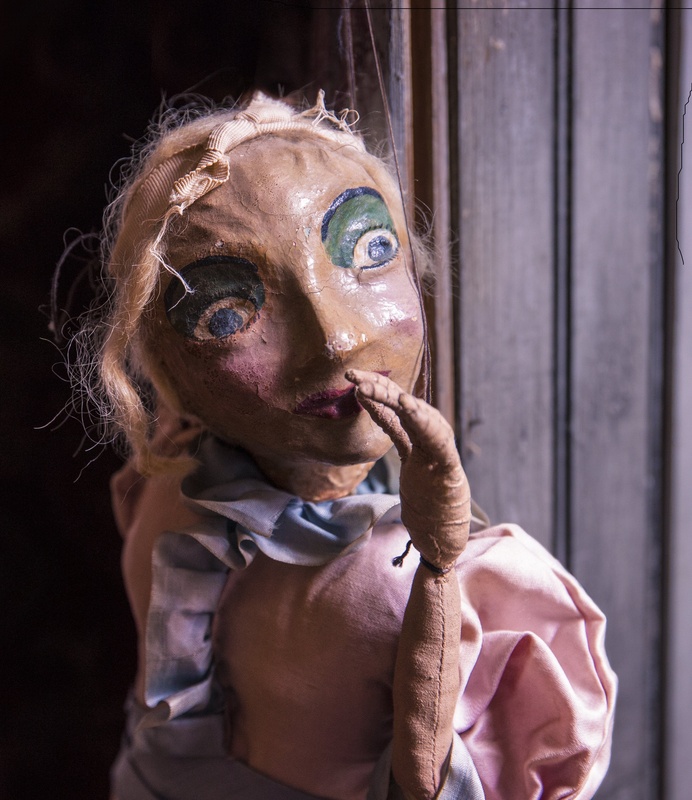 ---For second-grader Emma in "Dried Beans," it's the tortured spirit that has haunted her family for generations. ---For Deacon William in "Persons of Marred Appearance," it's the damaged android that frightens visitors in the retreat house halls. ---for Brent in "Within Five Feet," it's the deadly creature he's sure his wife is becoming. If you're intrigued by the thing that takes shape at the foot of your bed at night, if you enjoy a little sly humor, if you crave tales that offer hope, and if you like stories that make you think, take a ride on the Night Cruiser. To see all the reviews and take a peek inside the book, go here. Is your book club looking for something to read and discuss? Do you want to form your own book club? Or are you interested in getting friends or family together over a good story? If so, Night Cruiser might be just the book you're looking for. It contains Questions for Discussion at the end, designed to deepen your reading experience and help you exchange ideas with a community of other people who love books like you do. I'm happy to say that readers and reviewers have said Cruiser is insightful, funny, and short enough for busy people to fit into their packed schedules. One of my first book-signings was held at the Sterling Heights Public Library in one of southeast Michigan's largest cities. Several area libraries have accepted Night Cruiser and my other books as part of their circulating collections. "Shadows of the Night: an Interview with Veronica Dale." Cynthia Harrison, whose most recent book is Luke's #1 Rule,came up with some fun questions in her blog interview with me. She began by asking "How does a sweet Catholic woman come up with such frighteningly horrifying stories?" After thanking her for calling me "sweet," I explained that the stories in Night Cruiser are more dark fantasy than horror. Some are funny and some have a faith-related dimension. They are, for me, a way to explore Tolkien's idea of the "eucatastrophe," the terrible catastrophe that can become redemptive. That's a theme in Lord of the Rings, the Gospel Passion narratives, and many other stories in which the protagonist's struggle with the dark side results in great good. Night Cruiser isn't illustrated, but the three pictures above can give you the flavor of what the book is all about. The first suggests the troubled narrator of the first story "Night Cruiser," the second reflects the moon of "End of Story," and the third was the illustration that accompanied "Dried Beans" when the story first appeared in an international magazine.